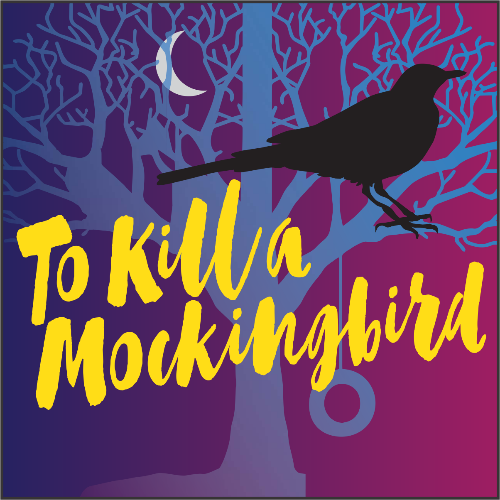 The Argenta Arts Foundation presents their spring fundraiser A Night at the Theater, with a preview performance of "To Kill a Mockingbird." Ticket price is $50 and includes a ticket to the show, heavy hors d'oeuvres from Capers, beer and wine. Doors open at 6 pm and show starts at 7 pm. Join us in support of the Argenta Arts Foundation! The Argenta Arts Foundation is a local arts organization, producing art and cultural events, providing financial and marketing support to other art endeavors and advocating for art, education, and economic development in the Argenta Arts District of North Little Rock, AR. The Argenta Arts Foundation is a 501c3 non-profit. Thank you to our sponsors North Little Rock Convention and Visitors Bureau, 107 Liquor, Argenta Wealth Management, Tracy Windham, & the Laman Library for making this event possible.